Stored in a cool place. Keep the container closed and stored in a dry, ventilated place. 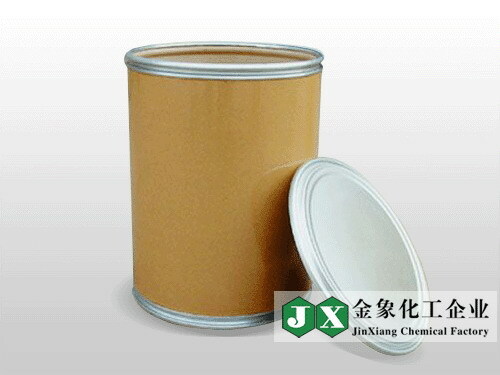 Pyridine hydrochloride is mainly used in pharmaceutical intermediates, biochemical research and organic synthesis. It is also one of the raw materials for producing erythromycin. Risk term:R22:Harmful if swallowed. 。 R36/37/38:Irritating to eyes, respiratory system and skin.